Pool Party Hits 2019 is here to make sure you’ve got the hottest hits to match the heat this summer! There’s the biggest hits of summer to make sure your pool parties are not only feeling good, but sounding incredible! 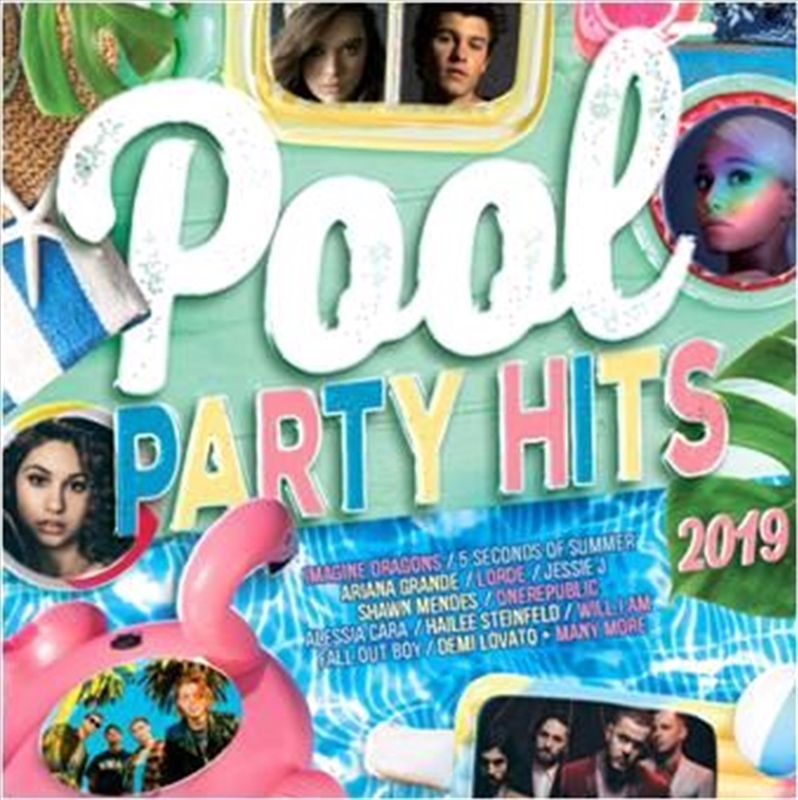 Pool Party Hits 2019 is a jam packed double album with the summer favourites from the biggest artists in the world including Shawn Mendes, Selena Gomez, Demi Lovato, Ariana Grande, Hailee Steinfeld, Imagine Dragons and HEAPS more!